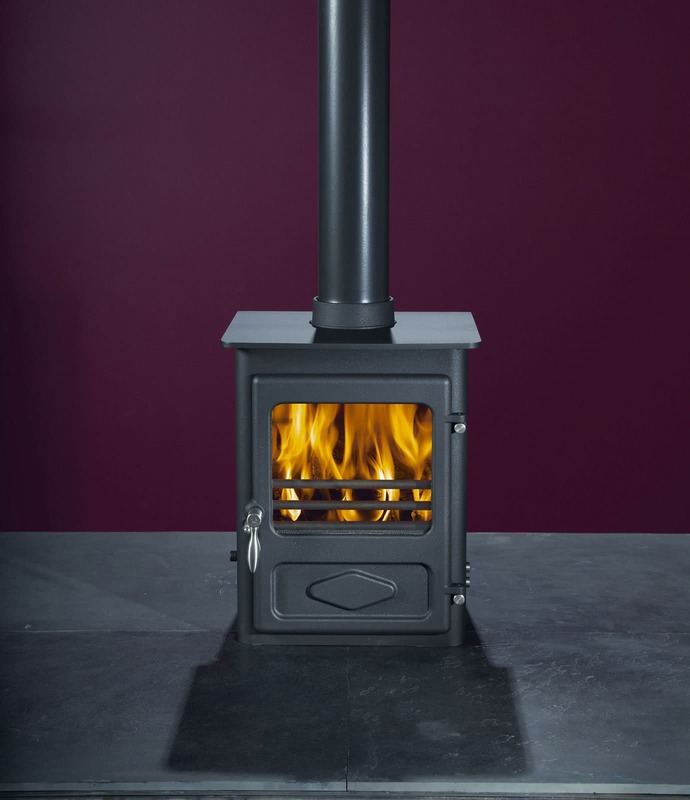 This stove benifits from not only our well proven Cleanburn Airwash System, but innovates with the ability to feed ducted air directly into the stove. This feature becomes an important consideration in new build eco homes. 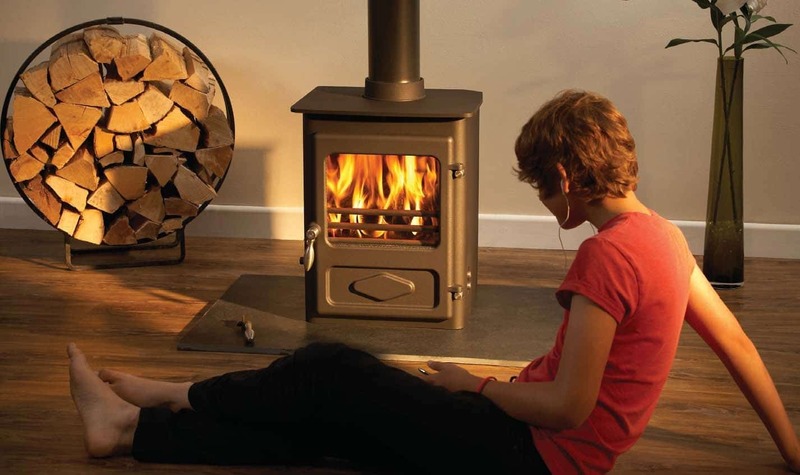 This great little stove comes with a rear heatshield fitted as standard.